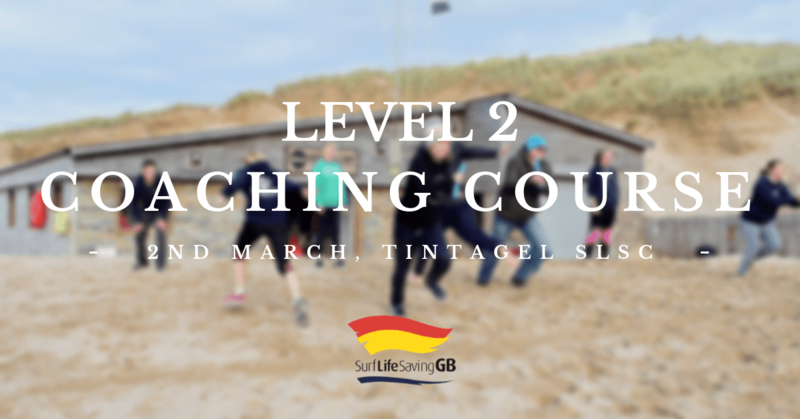 Course Description The Surf Life Saving (SLS) Level 2 Coach candidate qualifies to practice as an independent coach. The level focus is on developing performance in individuals to suit individual needs. The coach is provided with information to develop skills and fitness, undertake risk assessments, set goals, plan for and evaluate training sessions. View the full course specification here. Level 2 Coach Role To plan, deliver and evaluate a series of sessions within a pre-prepared long-term plan in order to improve performance.